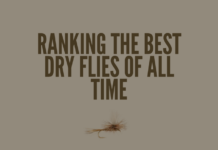 Fly Fishing Daily is the website for fly fishermen everywhere. 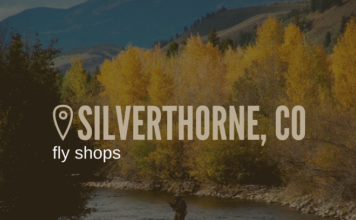 Whether you’re looking for the latest fly fishing gear reviews, or places to fish, our goal is to make your next trip on the river easier than ever. 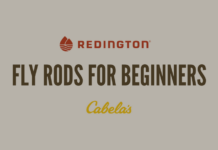 Fly Fishing isn’t a sport for veterans of the river. It’s not “just fishing”. 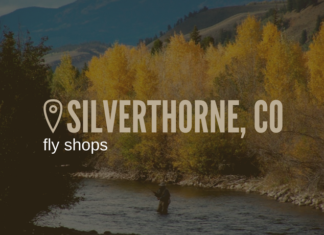 Fly fishing is a road trip to Montana. It’s a clear night in the Rocky Mountains. Rushing riffles as you drift to sleep. Coffee and bacon in the crisp mountain air. A size 20 copper john along the far bank. It’s the dancing of a rod. It’s fish on. 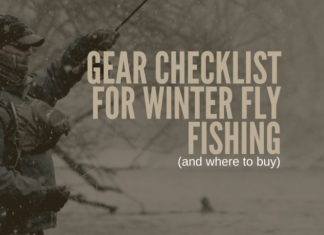 This website is built for fly fishermen everywhere. 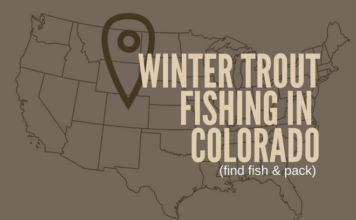 Whether you’re fishing tarpon or stream brook trout in Michigan, this website is for you. 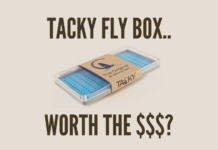 From fly fishing hotspots to camping gear reviews and things you’ll need on the river, Fly Fishing Daily is your source for fly fishing information. The Fly Fish & Camp Promise to You. 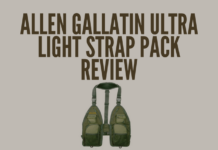 I started this website with just one goal in mind. 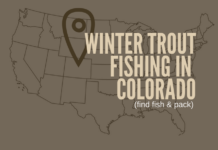 Buy a Chevy Express van, turn it into a camper-van, and travel the United States (particularly the Western U.S) fly fishing every hole I can possibly find. 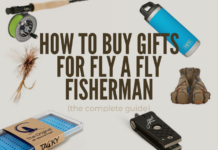 Do not purchase new fly fishing gear if it’s going to A) put you in trouble with your significant other or B) you have not done proper research. 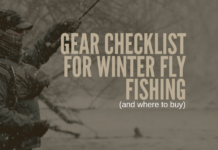 From time to time, we will review fly fishing gear and create fly fishing buyers guides. 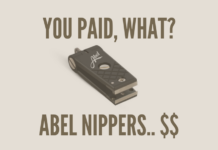 You should not make a purchase unless you know exactly what it is you’re after. We hope you enjoy our community of fly fishermen and women, we hope you take just as much as you give to the outdoors and here’s to a trophy fish the next time you’re on the water.